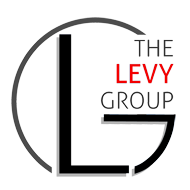 The Levy Group – EWM Realty International Have you thought of moving to South Florida? Have you thought of moving to South Florida? Have you thought of moving to South Florida? If so, Pinecrest is a great option. Schools– Pinecrest is home to top-rated A schools that are reputed to rival nearby private schools – this excellent public education is one of the main reasons for families look to want to move to Pinecrest. If you have 2 children attending private school on average of $16,000 per child for 12 years, that’s about $380,000 in savings. Great location– Two blocks in from US-1, and also near the expressway and other major cities. 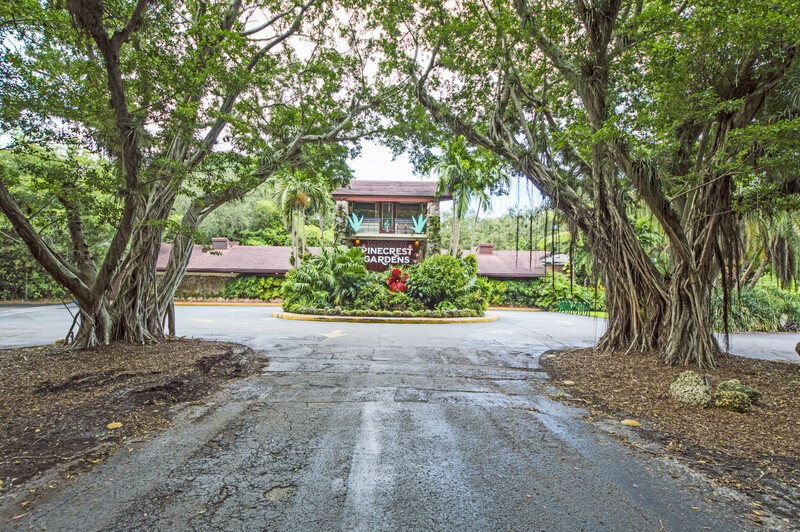 Lot Size–Pinecrest homes boast large lot sizes in comparison to other surrounding cities like Coral Gables and Coconut Grove. This is an attractive benefit to many prospective buyers. Family Oriented– Because of the top-rated school in the neighborhood, it is filled with families and children. This is very appealing to many young couples with a growing family. Prestige–Living in Pinecrest carries a certain flair to it. It’s an affluent part of town with lush vegetation and desirable homes. 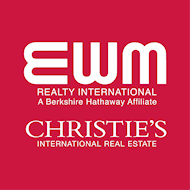 Click on the link below to see properties for Sale in Pinecrest.